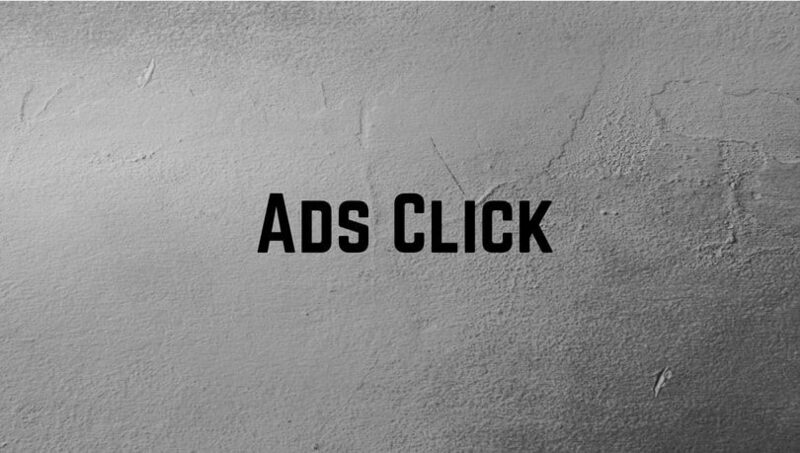 Ads-Click was founded in January 2004 and leader in offering solutions for search and contextual advertising. Ads-Click serves 5 billion pages views in Europe, North America, Australia and Asian countries. And another great advantage of ads-click pay per click program is publishers can choose their better paying ads suitable to their content and website to ensure their more revenue per click. In this case other third party contextual advertisers does not offer these kind of options and flexibilities to their publishers. Over 5,000 publishers who deliver ads-click ads in their websites around the world. To join as Ads-Click publisher is very simple. Publishers can generate revenue almost immediately following the simple sign up process and integrate simple code on their websites. But to join as Ads-Click, publisher must be US resident. Ads-Click made payment to their publishers monthly once whenever the publisher reaches $50USD or more. Publishers can choose their ad-formats to suit their websites including IAB, Tag Clouds, Inline Text Links and RSS feeds. If you are using tag cloud widget in your blogger or wordpress powered blog, can able to monetize tag cloud with Ads-click.